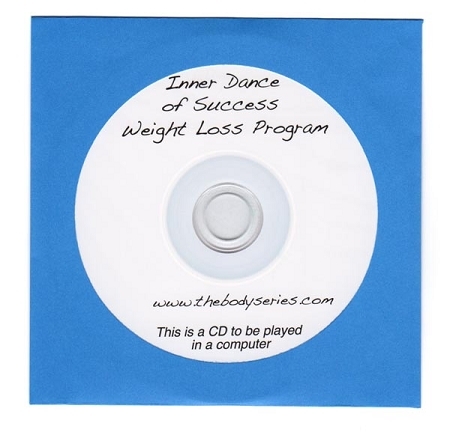 View cart “A Dancer’s Guide to Healthy Eating” has been added to your cart. Traditional teaching of turnout often fails to account for anatomical differences in dancer’s bodies. Don’t waste time wading through anatomy books that aren’t focused on dance, or dance books that aren’t focused on turnout. Nowhere else will you find such easy-to-use information specifically designed to help you achieve the best turnout possible while avoiding injury. Packed with scientifically accurate feedback and common-sense advice, Tune up Your Turnout is the definitive guide to getting the best turnout with the least frustration. Sometimes even highly accomplished dance teachers are unaware of the anatomical principles behind the movements they ask their students to perform. This is particularly true with turn-out. Deborah’s book Tune Up Your Turnout really cuts through the mystery and confusion that surrounds turnout, and shows how to analyze it, strengthen it, and improve it using evidence-based techniques. Your book, Tune Up Your Turnout, is so wonderful! I used to force m turnout and was a ‘gripper’, primarily because I had a teacher who wanted it sold back there when we stood in our positions. Your book truly enabled me to learn to relax my gluts and work my deeper turnout muscles in my natural range of turnout. This is something that I have passed on to my students. Basically, thanks to you, I have had many ‘aha’ movements with regards to teaching and dancing. 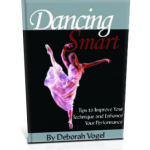 I have the Tune Up your Turnout book by Deborah Vogel. One of the most insightful tips for me that I continue to apply to all my muscles and pass on to my students is that in order for your turnout to improve you first need to release tension. Stretching and strengthening can only happen after that first step is taken. I keep a tennis ball in my dance bag always and my piriformis thanks you! Your book, Tune Up Your Turnout, is so wonderful! I used to force my turnout and was a ‘gripper’, primarily because I had a teacher who wanted it solid back there when we stood in our positions. Your book truly enabled me to learn to relax my gluts and work my deeper turnout muscles in my natural range of turnout. This is something that I have passed on to my students. Basically, thanks to you, I have had many ‘aha’ movements with regards to teaching and dancing.